If you want a compact car with excellent fuel economy and innovative technology, you'll want to come see the 2018 Hyundai Elantra at Korum Hyundai. Drivers in Puyallup and South Hill, WA will find the Elantra to be fun to drive, comfortable, and loaded with the latest features. It's fluidic, sculptured shape blends aspects of dynamism with a sense of balance. It also has a spacious, attractive interior with comfortable seats and an economical engine with great predicted reliability ratings. The 2018 Hyundai Elantra comes in sedan or hatchback with six different models (SE, SEL, Value Edition, Eco, Sport, and Limited) and a Premium and Ultimate package available. It also has three available 4-cylinder engines: 2.0-liter, 1.4-liter, and 1.6-liter. With its base 2.0-liter engine, the Elantra gets some of the best fuel efficiency ratings in its class, at 37 mpg highway and 28 mpg city. It's poised through corners and has little body roll, with plenty of pep when you need it. For a quiet ride, Hyundai built the Elantra with more sophisticated noise and vibration absorption materials to block out road noise. People in Tacoma and Auburn, WA can stay warm on those chilly winter days with the 2018 Hyundai Elantra's available front and rear heated seats. It also has an optional Integrated Memory System for the driver's seat and exterior mirrors. Getting in and out of an Elantra from Korum Hyundai is a cinch with its available easy-access seating. With this feature, the driver's seat moves back a few inches when you turn the engine off for extra room to exit. Then, when you come back in and turn the engine on, the seat moves forward to your original driving position. Apple CarPlay and Android Auto are available, and when you buy a new Hyundai Elantra, Blue Link comes complimentary for three years. This gives you remote lock and unlock and engine starting from your smartphone or smartwatch, as well as a remote car finder for when you can't remember where you parked. The Elantra also has more trunk space than many other compact cars, at 14.4 cubic feet. The redesigned Elantra GT hatchback has even more room, providing 24.9 cubic feet of space with the rear seats up and 55.1 cubic feet with them folded. Split-folding rear seats are standard in both models. The 2018 Hyundai Elantra is also the only vehicle in its class to offer an optional hands-free smart trunk, which makes loading your car a breeze. You need your car to be safe to drive, and people in Federal Way, WA can rest assured knowing the 2018 Hyundai Elantra has active safety technology to "watch out for them" on the road. 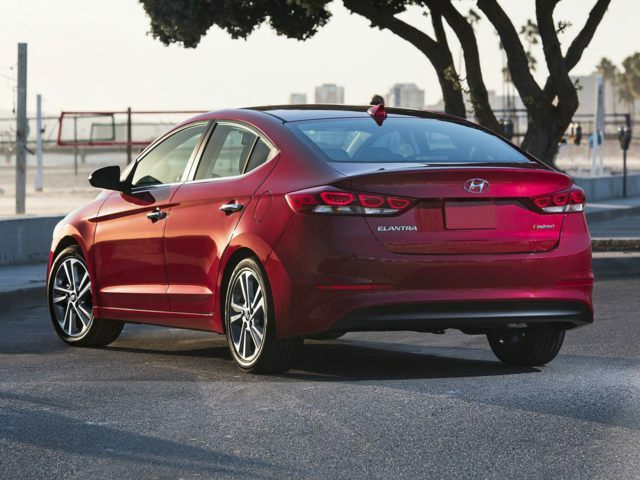 Its numerous standard and available safety features made the Elantra an IIHS Top Safety Pick +. This includes dynamic bending light, a system that automatically moves the headlights in sync with your steering wheel for greater illumination when turning at night. Other available safety features include Blind Spot Detection with Cross-Traffic Alert, Rearview Camera with Dynamic Guidelines, Lane Departure Warning and Lane Keep Assist, and Automatic Emergency Braking with Pedestrian Detection. 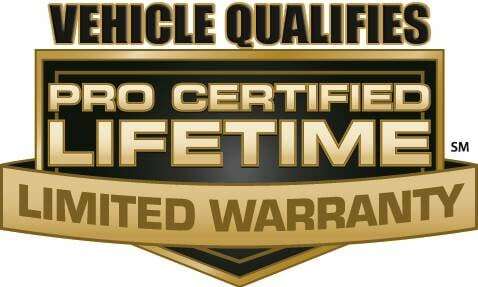 To top it all off, the new Hyundai Elantra offers America's best warranty coverage. The 2018 Hyundai Elantra is fuel-efficient with lots of convenient technology and great reliability ratings. Visit Korum Hyundai and test drive one today.